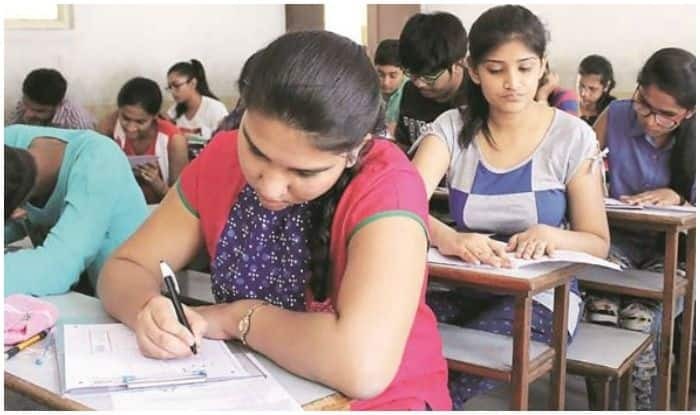 The Select Selection Commission (SSC) has announced a new scoring method for its recruitment exams. 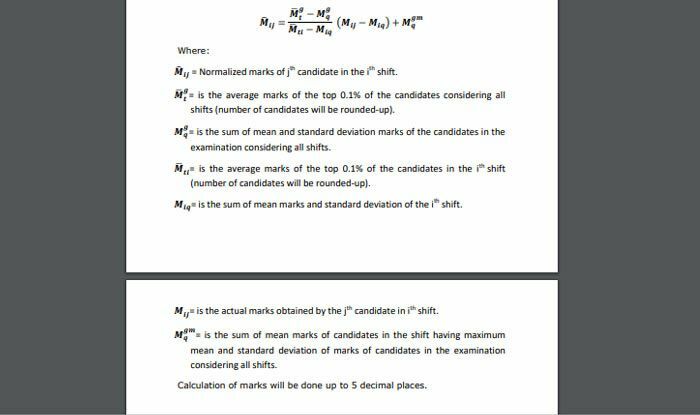 As per a notification released on the official website, “normalise the scores of candidates for the examinations which are conducted in multi-shifts to take into account any variation in the difficulty levels of the question papers across different shifts”. Notably, the National Testing Agency (NTA) also uses the normalisation of marks method for candidates who appear for the exams in multiple shifts.